Why should we learn Te Reo Māori? In December, a controversy blew up about the use of te reo Māori on Radio New Zealand’s National’s Morning Report. A group of old white men – and, yes, they were predominantly old white men – were apparently incensed that they had to listen to so much te reo Māori on the radio before their parakuihi (breakfast). The tirade was led by Don Brash, in his role as spokesperson for Hobson’s Pledge, a racist and militantly anti-Māori lobby group. Of course, there was the usual tiresome canard of ‘political correctness gone mad’ levelled at this development – as if meaningful acknowledgement and recognition of one of New Zealand’s official languages was somehow unconscionable. But the key point for Brash and his cronies had to do with their views of te reo Māori itself. As Brash commented at the time: “I’m utterly sick of people talking in Māori on RNZ in what are primarily English-language broadcasts”. For them, hearing, let alone learning, te reo Māori was simply a waste of time. As it happens, most RNZ listeners disagreed with this view. But the deeply entrenched negativity towards te reo Māori represented by Brash and his ilk clearly still holds some sway, even after – or, perhaps, because of – over 30 years of Māori language revitalisation. Why is this? First, because of a negative, and spectacularly ill-informed view of bilingualism that is most apparent among first language English speakers. Second, where bilingualism is countenanced, there is a view that this is only useful with respect to prestigious ‘international’ or ‘trading’ languages. Let me look at each of these misplaced premises in turn. The majority of the world’s speakers are bilingual and many of them are multilingual – between 70-80 percent on current estimates. Bi- or multilingualism is the norm internationally. And yet, the majority of first language English speakers are monolingual – again, about 70 to 80 percent. This perhaps explains why so many English speakers see bilingualism as a problem – primarily, because they have no knowledge or experience of it. This negative view is most often demonstrated in ideas that learning another language is ‘confusing’, amounting to the related notion of ‘cognitive overload’. But this is simply wrong. Sixty years of research supports the fact that bilingualism is a cognitive, educational, and social advantage. It is monolinguals who are consistently disadvantaged. To take just one example: bilinguals consistently demonstrate greater ‘metalinguistic awareness’ than monolinguals. Metalinguistic awareness is knowledge of how language works. Bilinguals are much more aware of this because, in constantly moving between the languages they use, they necessarily have to pay close attention to both their similarities and differences. Recent research has also shown that bilingualism mitigates both the onset and rate of dementia. In short, bilingualism is good for you and your brain. Meanwhile, the idea that one can get by in only English in this increasingly globalised world has also been found wanting. English monolinguals are consistently disadvantaged in cross cultural trading contexts in relation to their bilingual peers. This leads us to the second issue, which is the idea that if bilingualism is to be countenanced, only international/trading languages are ‘useful’ and thus worth learning. However, the research mentioned above shows that bilinguals are consistently advantaged irrespective of the particular languages in their repertoires. Bilingualism is an advantage in any combination of languages. And then there is the notion of usefulness itself. 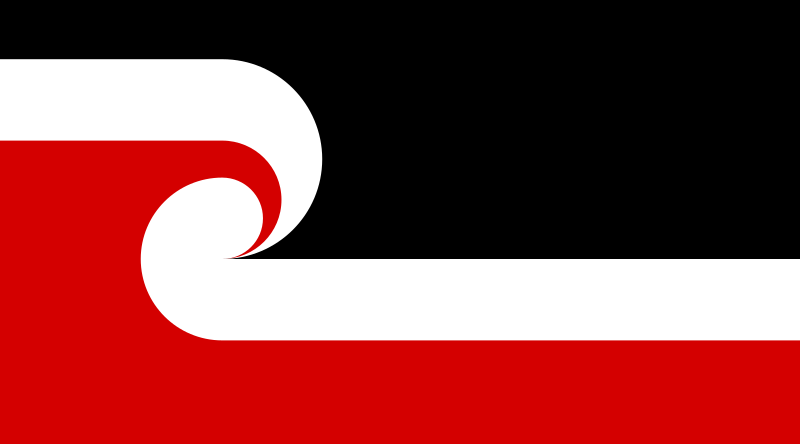 One could argue, for example, that the most useful language to know other than English in Aotearoa New Zealand is not an international language, which we would only use occasionally, but actually te reo Māori, the language outside of English that we are most likely to encounter on a daily basis. Like the person who complains that they don’t understand what is being said at a pōwhiri, there is thus a deep irony in Brash et. al.’s dismissal of te reo Māori as worthless, while simultaneously complaining that they don’t understand it. Just learn it then! Add to this the fact that te reo Māori is our indigenous language and there is even more reason, surely, to embrace learning te reo Māori. This accords with the widely attested advantages of bilingualism, as well as honouring the language spoken (only) here, unique to us and this land of the long white cloud. Stephen May is a Professor in Te Puna Wananga at the University of Auckland. He is also an international authority on language rights, bilingualism, and language learning. This article was originally published in the Autumn edition of of Ingenio. 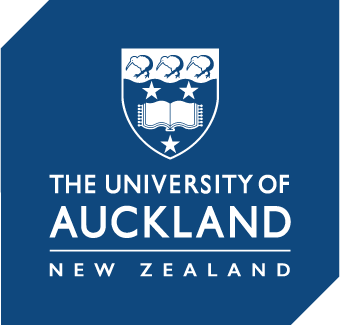 In the autumn edition of its alumni magazine, Ingenio, the University of Auckland published an opinion article by Professor Stephen May titled ‘Why we should learn te reo’. The article used as its starting point the recent debate about the use of te reo on Radio New Zealand and referred to an interview of Dr Don Brash, representing the Hobson’s Pledge lobby group, by Kim Hill. The article went on to argue for the benefits of bi- and multi-lingualism. The article contained a sentence which described the objections by some (including Hobson’s Pledge members) in the following terms: “The tirade was led by Don Brash, in his role as spokesperson for Hobson’s Pledge, a racist and militantly antiMāori lobby group.” Dr Brash, on behalf of himself and the founding members of Hobson’s Pledge, has complained that the description of him and his members as “racist and militantly anti-Māori” was incorrect and defamatory and that Hobson’s Pledge was established with the express purpose of opposing racism. The University and Professor May accept that the sentence was incorrect and should not have appeared in the article. They sincerely apologise to Dr Brash and other members of Hobson’s Pledge, and withdraw the sentence.